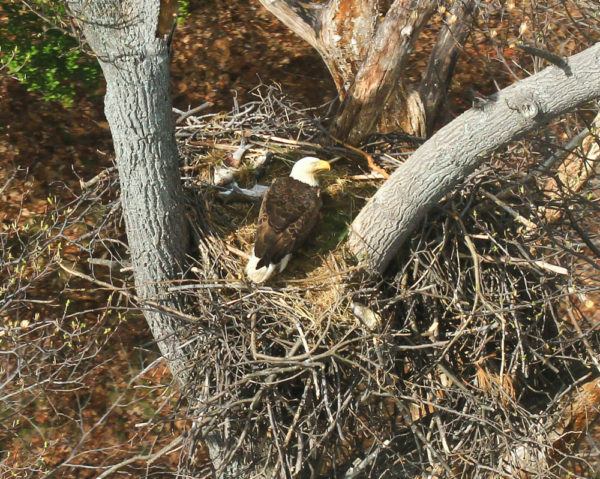 Despite high winds during the month of February, the bald eagle breeding population on the Eastern Shore of Virginia is already setting new records. The Center for Conservation Biology within the College of William and Mary and the Virginia Commonwealth University completed the first bald eagle survey of the Eastern Shore in March. 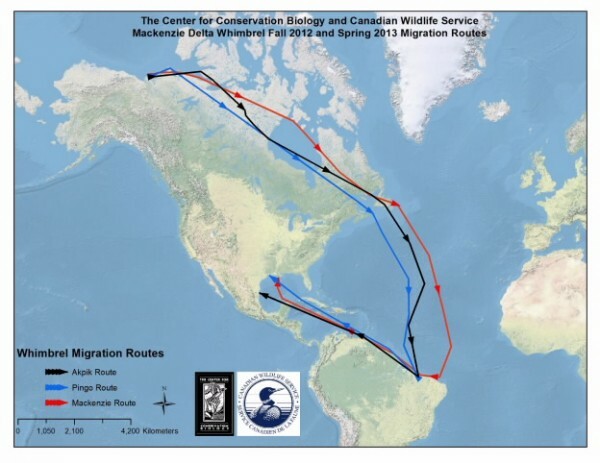 A record 60 occupied breeding territories was documented. The population has been growing dramatically in recent years. 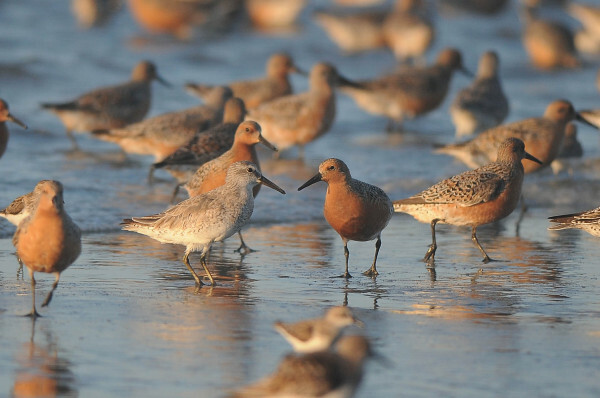 In 1990 there were less than 10 known pairs on the Shore and as recently as 2000 there were only 20 pairs. In addition to the population milestones, the Eastern Shore survey itself has also reached some historic benchmarks. 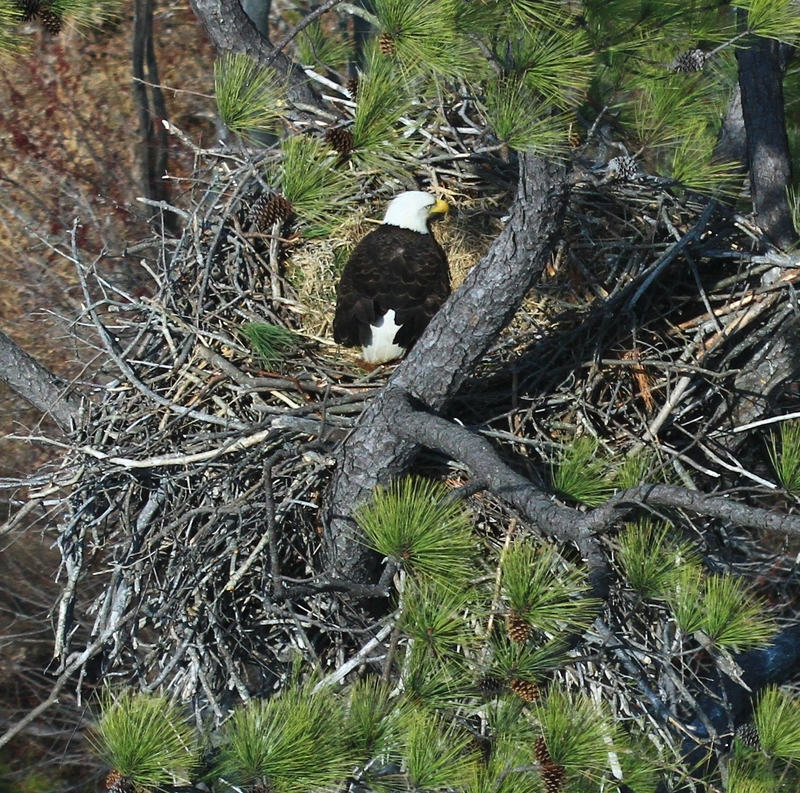 2011 is the 50th consecutive breeding season that the population has been surveyed from the air. The survey is now conducted by Mitchell Byrd, Bryan Watts, and pilot Captain Fuzzzo Shermer. 2011 represents the 35th consecutive year that Mitchell Byrd has surveyed the population, the 20th year that Bryan Watts has surveyed, and the 19th year that Captain Fuzzzo has flown the survey. The team has served witness to the astounding comeback of our Nation’s symbol.